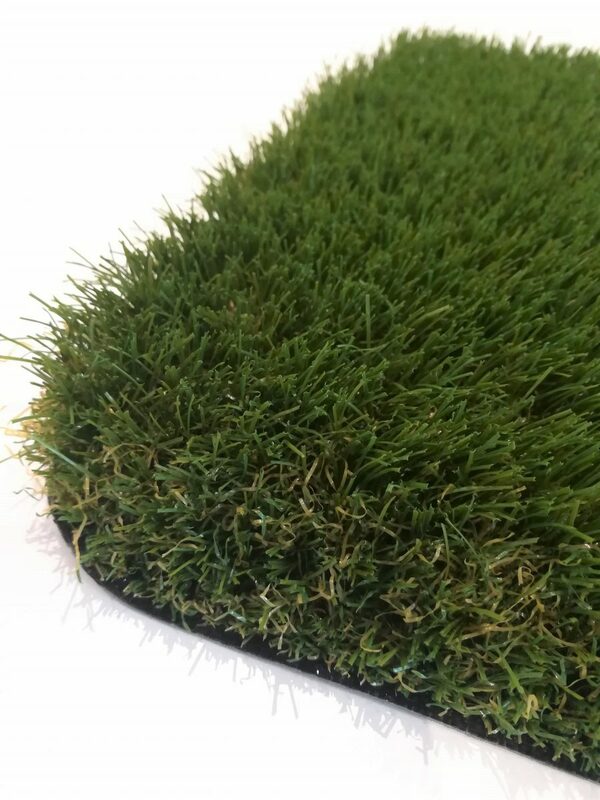 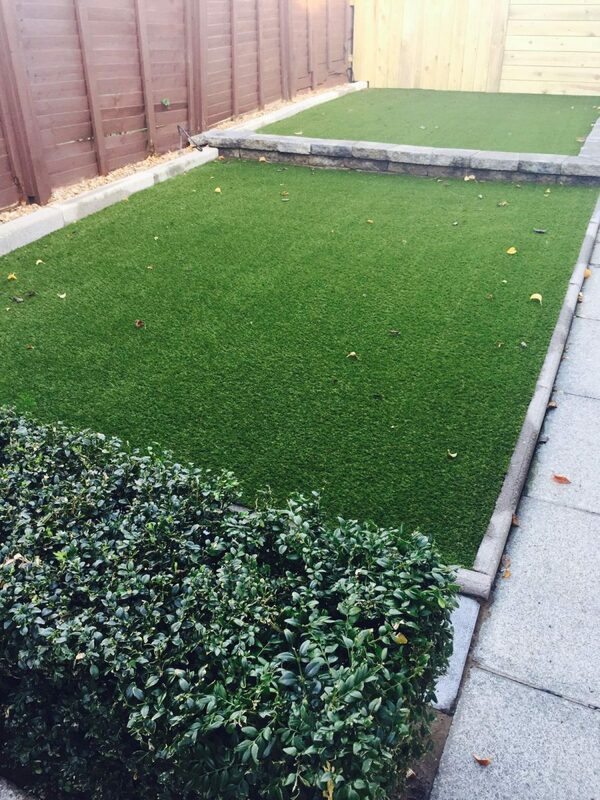 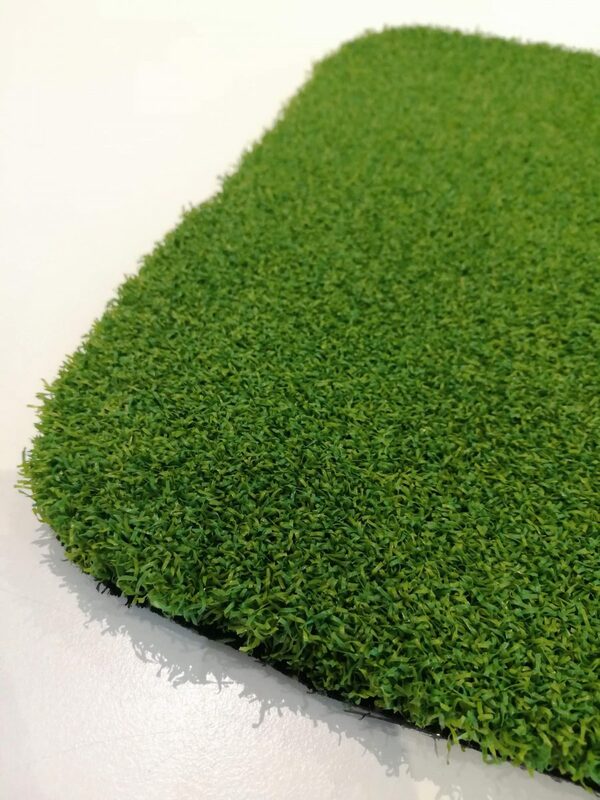 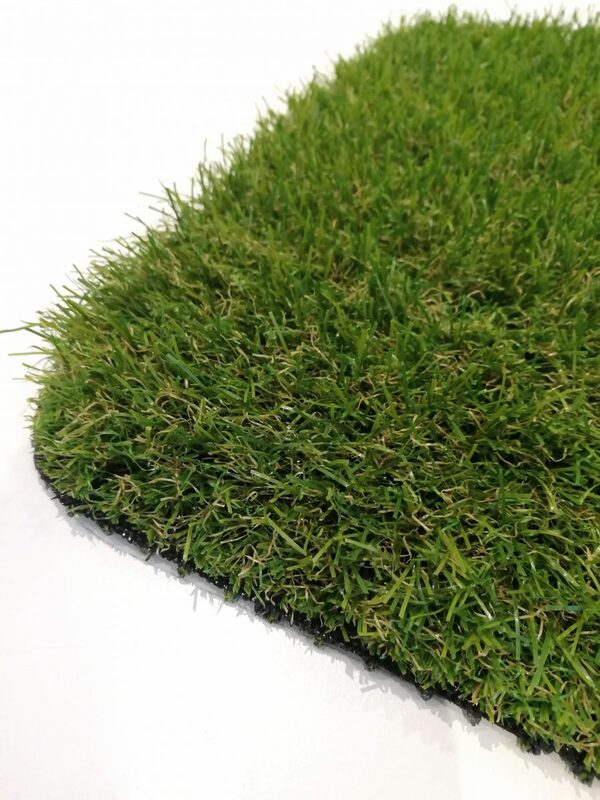 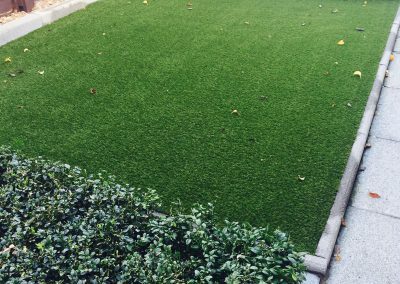 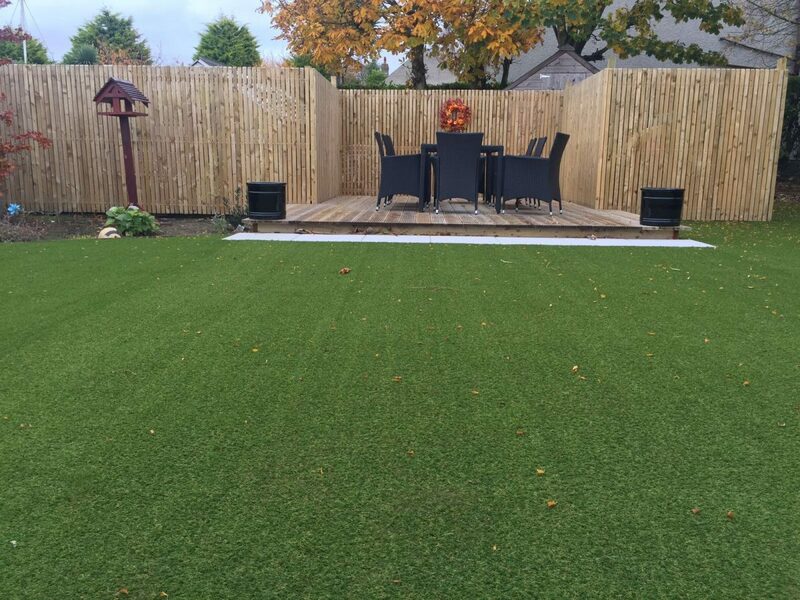 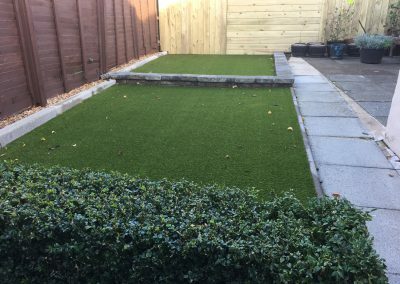 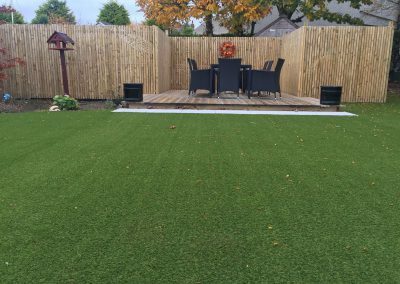 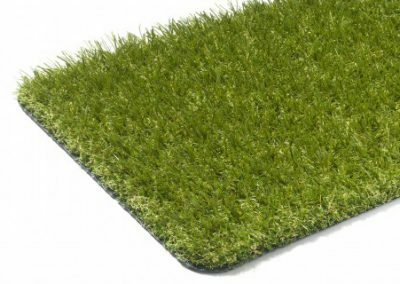 Our mid-pile Waterford 30mm artificial grass has been specially developed to provide excellent durability as well as a natural look. 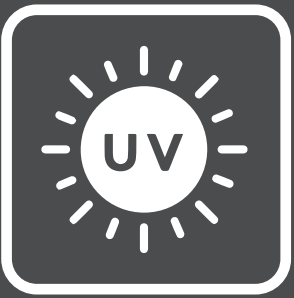 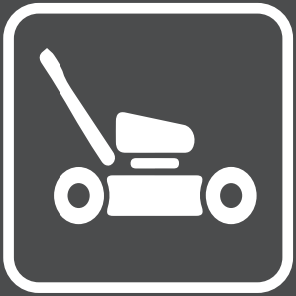 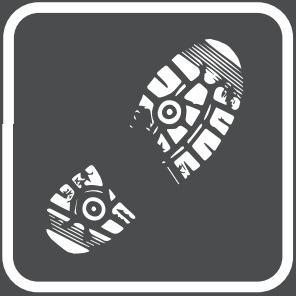 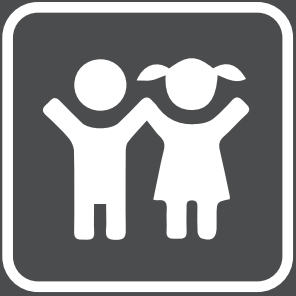 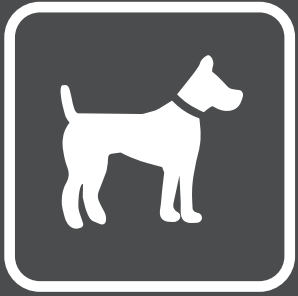 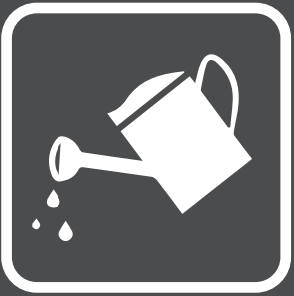 It’s ideal for pet owners and the family garden but also schools & nursery play areas, events and commercial applications. 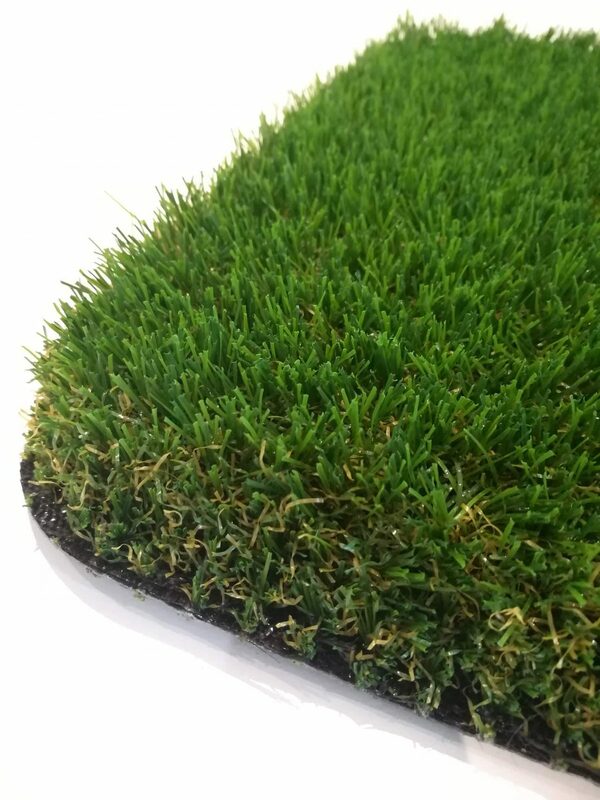 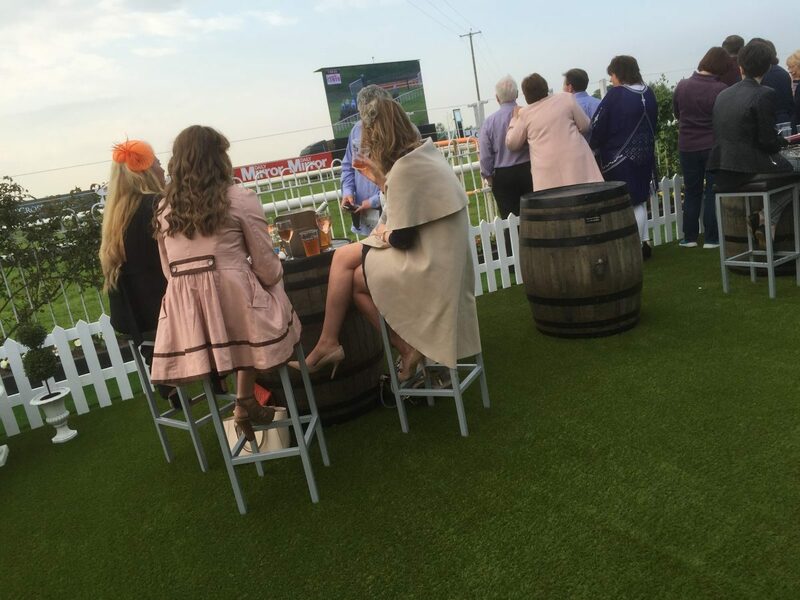 The Artificial Grass Company are the No. 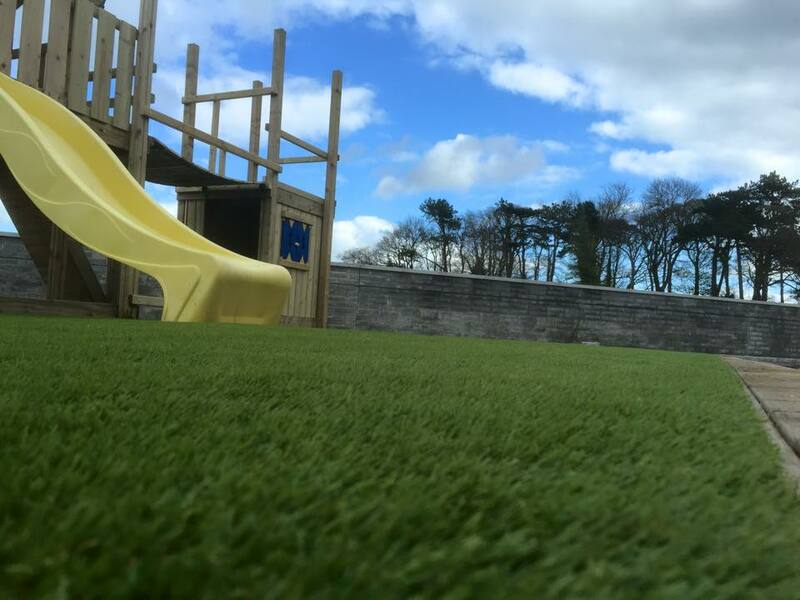 1 suppliers and installers of artificial grass in Ireland and Northern Ireland. 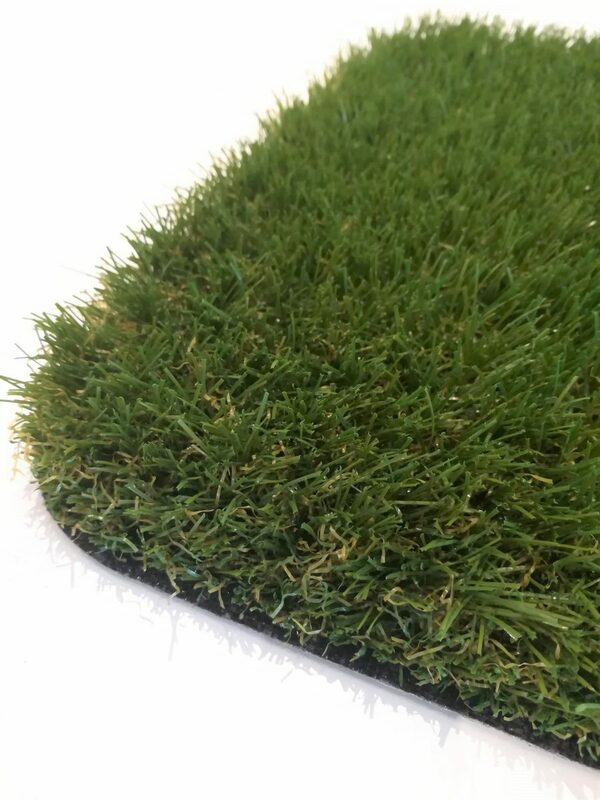 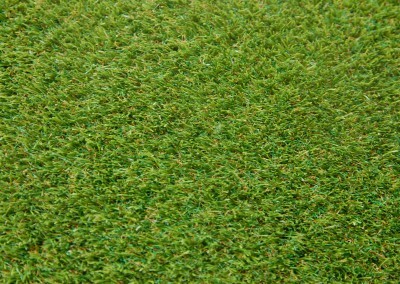 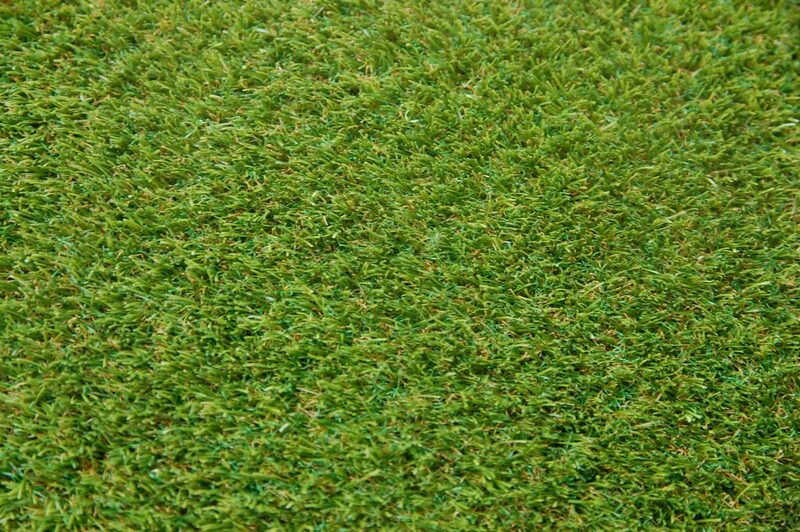 We offer high quality artificial grass products at a great price.